When I was a lass, “what is digital marketing?” was a question never asked; and one no-one foresaw it would be. In fact the thought of a mobile phone was simply beyond my comprehension – I was over the moon when we got our first button keypad phone after struggling with the old fashioned rotary dial as a child for years (note for you youngsters: the rotary dial was moved by your finger). 1. 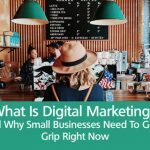 So What Is Digital Marketing? Many small business owners don’t fully understand what it is, yet are too embarrassed to confess. Perhaps if you’re a young entrepreneur then it all makes sense. But if you’ve been happily running your family business for decades and suddenly find yourself being usurped by the new kid on the block – by seemingly sneaky online shenanigans – it’s time to find out more. I found this formal definition below – but this is almost guaranteed to have the non-millennial generation running for the hills. Let’s boil that down to something more palatable. In reality, digital marketing is simply promoting your business online. 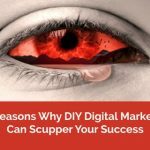 If you ever browse online, via a laptop, desktop, tablet or smart phone, you will have seen the results of many companies’ digital marketing activities – even if you have not appreciated what they are. 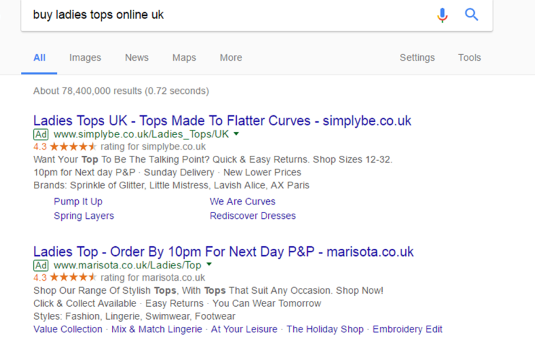 I searched for “buy ladies tops online UK” and the top results are paid Google Adverts. 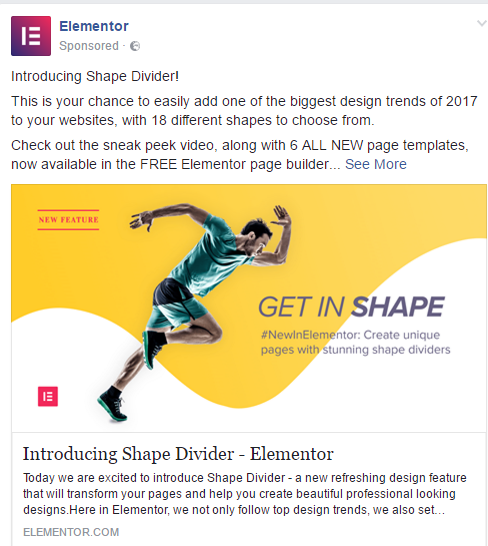 I was not looking for the “Shape Divider” for web design – but Facebook has decided to show me this ad. 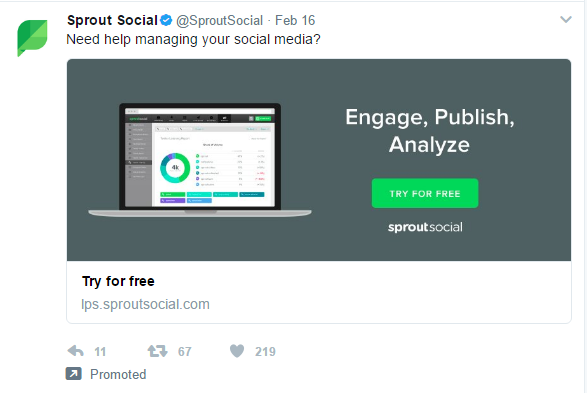 “Someone” (Twitter) knows I am interested in social media management – so I see this promoted tweet in my feed. So basically, not only am I seeing general adverts online that match my search terms, BUT I am being shown adverts that are tailored to me. 3. Who Uses Digital Marketing? 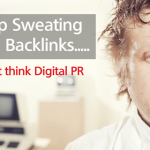 Be assured that all up-and-coming businesses are harnessing the power of digital marketing without a backward glance. 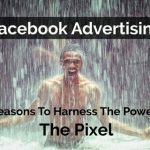 4. Who Doesn’t Use Digital Marketing? The “problem” is for older, well established small businesses who have been ticking over nicely for the past 20 years, relying on word-of-mouth recommendations and the occasional newspaper advert, without giving much thought to their online presence. 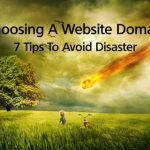 In fact a 2016 survey found that nearly half UK small businesses didn’t have a website because they felt it wasn’t relevant or was too expensive. But it won't be long before these companies get pushed out of the market place. As the millennial generation - those bought up in a digital era - mature, they will automatically reach for the internet whenever they need the services of small businesses: estate agent, nanny, restaurant, plumber, builder etc. No flicking through the telephone directory books for them! If small businesses aren’t promoting themselves online, if they don’t have a website “base”, a place to direct online traffic to, they will become invisible. And their savvy, younger competitors, who have made a real effort with their digital marketing, will attract all of the market share. 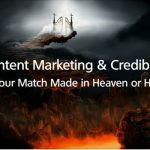 So what is digital marketing? 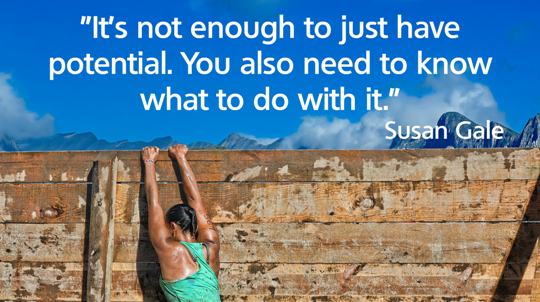 It’s something you need to get a grip on right now, if you want your business to survive into the future. If you want to know more about what is digital marketing or need help with any aspect, please feel free to drop us a line.